BRINCH AS ble etablert i november 2001. 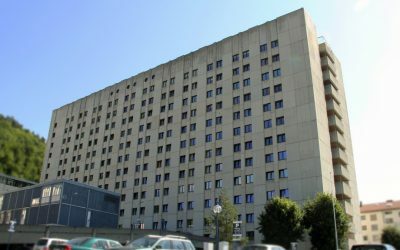 Da vi ikke eies av noen av våre leverandører er vi frie til å velge produkter efter våre kunders ønske. I 2008 inngikk vi samarbeid med Essmed AB som har tilført oss en rekke interessante produkter i vår portefølje. Vi ønsker å tilføre våre kunder produkter av høy kvalitet sammen med kompetente medarbeidere. Perfection and elegance, speed and precision: a comprehensive operating system for state-of-the-art for cataract, glaucoma and vitreoretinal surgery. Les artikkel fra Drammen Sykehus her. 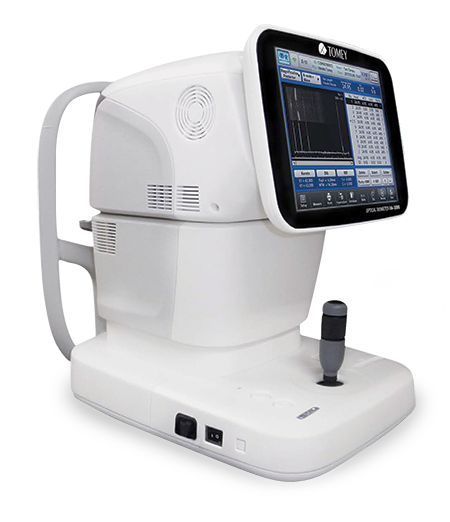 The SPECTRALIS® is an expandable diagnostic imaging platform which combines scanning laser fundus imaging with high-resolution OCT. 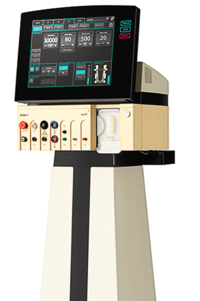 The SPECTRALIS® is an ophthalmic imaging platform with an upgradable, modular design. This platform allows clinicians to configure each SPECTRALIS® to the specific diagnostic workflow in the practice or clinic. Options include: OCT, multiple scanning laser fundus imaging modalities, widefield and ultra-widefield modules, scanning laser angiography and OCT angiography. 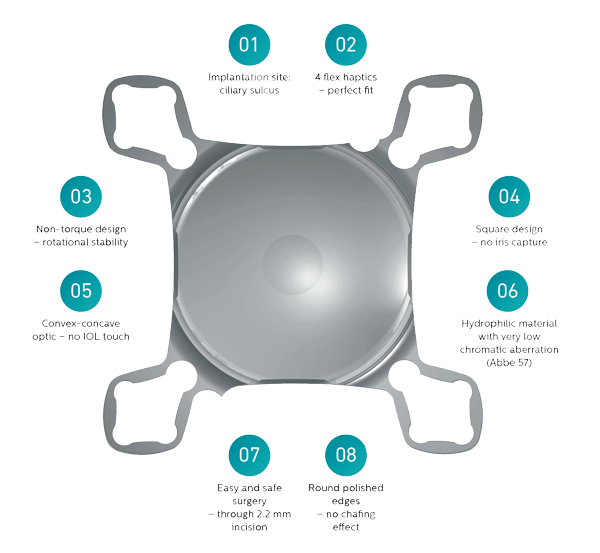 RayOne® fully preloaded IOL injection system, designed to deliver without compromise. 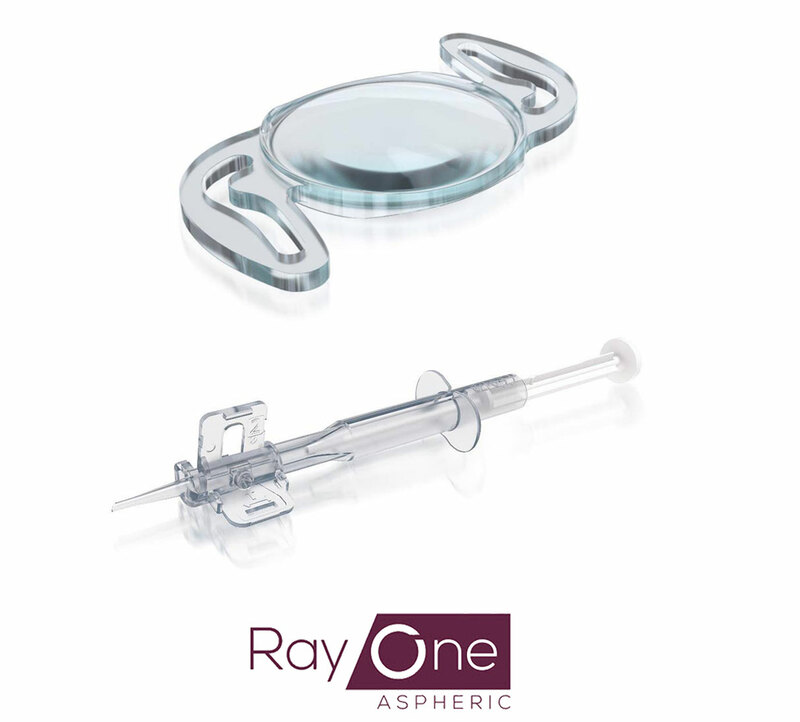 When creating RayOne®, we developed our MICS lens and unique patented Lock & Roll™ technology as part of the same design process; this combination has resulted in the smallest fully preloaded injector available. Our new RayOne® MICS lens is an enhanced version of the tried-and-tested C-flex® and Superflex® platform, combined into a single 6.0 mm optic design. 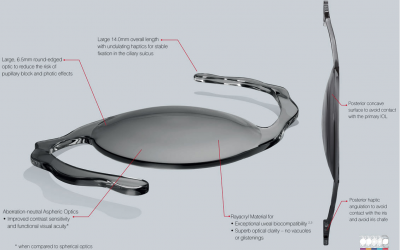 SML is intended for monocular implantation in the better-seeing eye, without affecting distance vision or visual field. 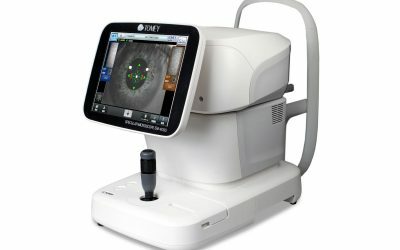 The good reputation of Tomey ophthalmic and optical diagnostic systems is based on our accuracy, reliability and functionality. Our distributors successfully promote Tomey’s name all over the globe. Know-how and loyal customer relations, enhanced service and comprehensive training on all products are our main keys for a perfect local support. As a customer of Tomey you enjoy the support of a highly expert team around the world. 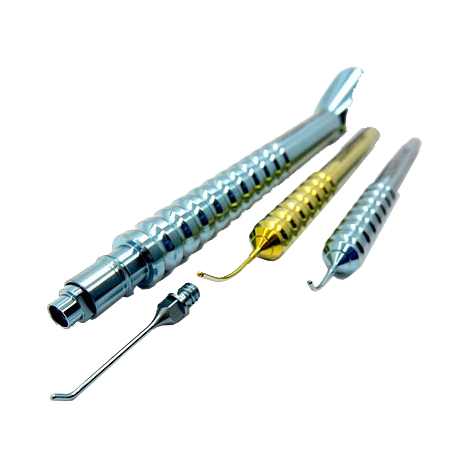 Moreover we are dedicated to steadily improve our products to ensure the newest technology by using Tomey systems. Research and development are essential structures of Tomey and our strongest competence. Tomey – Technology and Vision! Duckworth & Kent is committed to quality and the continuing improvement of product and Quality Management System to meet customer and global regulatory requirements. 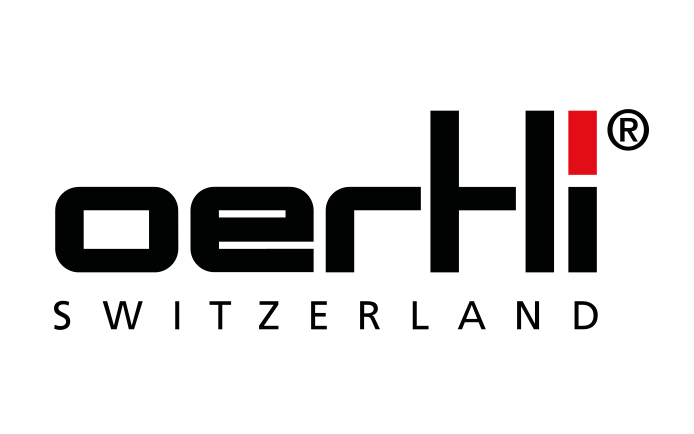 The quality policy includes achieving customer satisfaction through good insight in our customer’s requirements as well as the evaluation of information relating to the customer perceptions as to whether Duckworth & Kent has met the customer requirements.